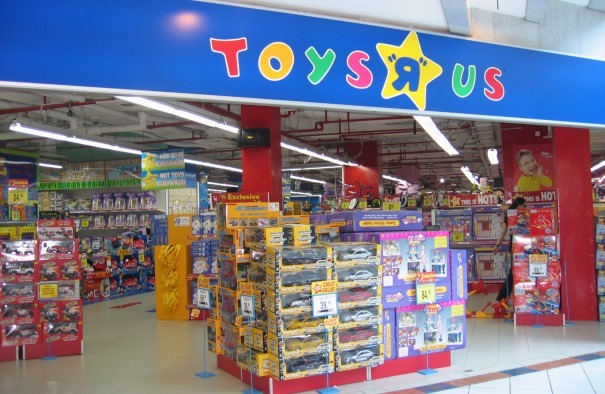 Thirty-five Toys R Us workers in Laval, Québec have made history by becoming the first North American employees of the toy retailer to organize into a labor union. They are now the newest members of IAM Local 1148. “The combination of poor working conditions, salaries just above minimum wage and annual performance reviews that created a lot of discontent among the majority of the workers, led to this organizing victory,” explained IAM District 11 Organizer Philippe Lapointe. The unionization of precarious workers is part of the Québec Federation of Labour’s $15 an hour minimum wage campaign. “The IAM believes that any workers in entitled to a decent wage and have union defend their rights,” said Lapointe. The next step is to elect a bargaining committee, guided by District 11 Business Representative Luc Frigon, in preparation for negotiating their first collective agreement.